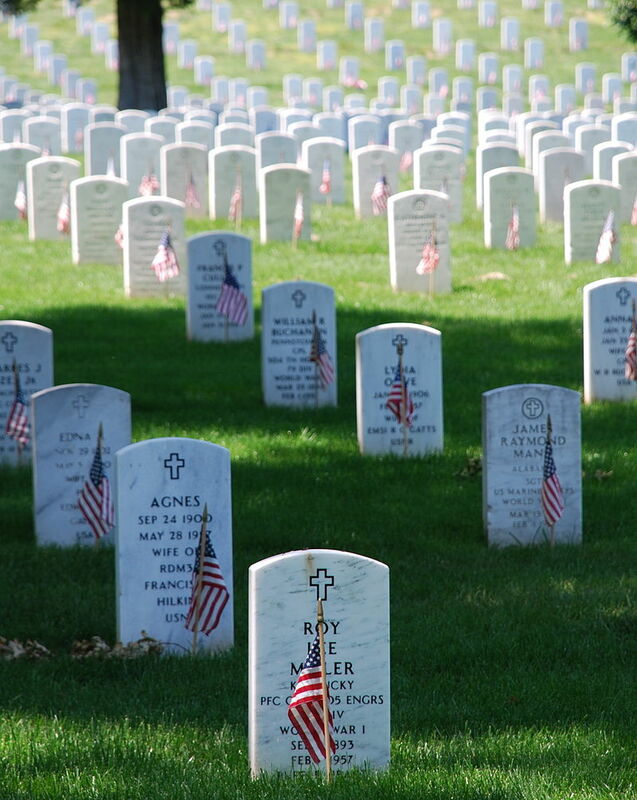 Today we celebrate Memorial Day. It’s a day when children eat hotdogs, ride the ferris wheel, cast caution to the wind. It’s a day when young men choose their allegiance. It’s a day when old soldiers remember friends. A most appropriate poem for this day. Did you use a particular app to do the layering or is it partly a double exposure? A nice tribute for today’s holiday…well composed and imagined. 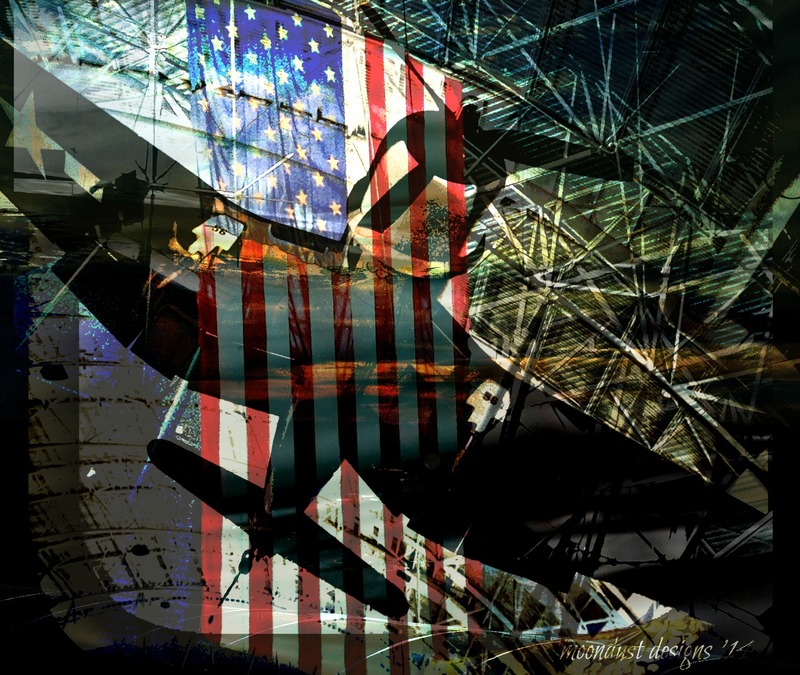 The photo is a layer – the flag actually hangs over the tail of the Space Shuttle “Discovery. Thanks for your visit. It seems sacrilegious that so many of us celebrate this grave holiday with anything but gravity. But, so it is.